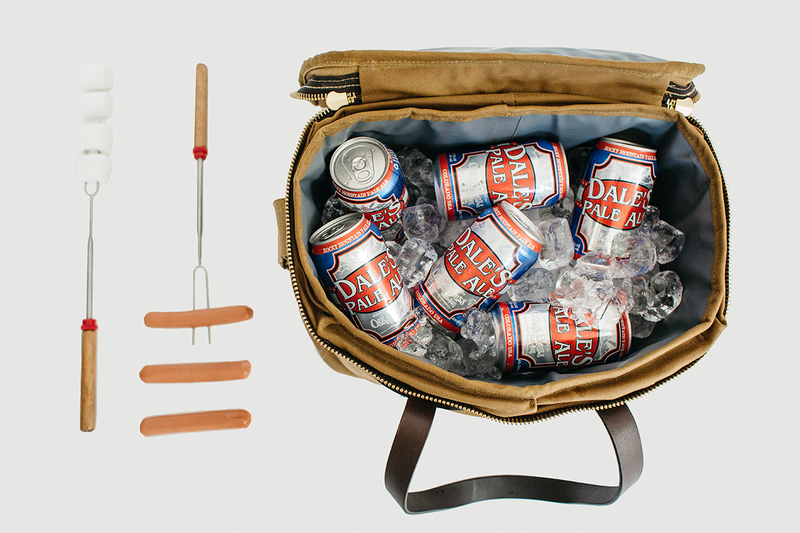 There are better ways to carry your leftovers to the office. We identified six options that are as stylish as they are functional. Unless you’re fortunate enough to work for one of those cool tech companies in Silicon Valley, you likely don’t have access to a free cafeteria or office chef in the middle of the day. So when you finally look up from your computer at noon-thirty with an empty stomach and lingering caffeine jitters, you find yourself, yet again, throwing down an egregious amount of money for another overpriced deli sandwich. Or worse, grabbing whatever is on hand at the vending machine down the hall. We get it – you’re busy. 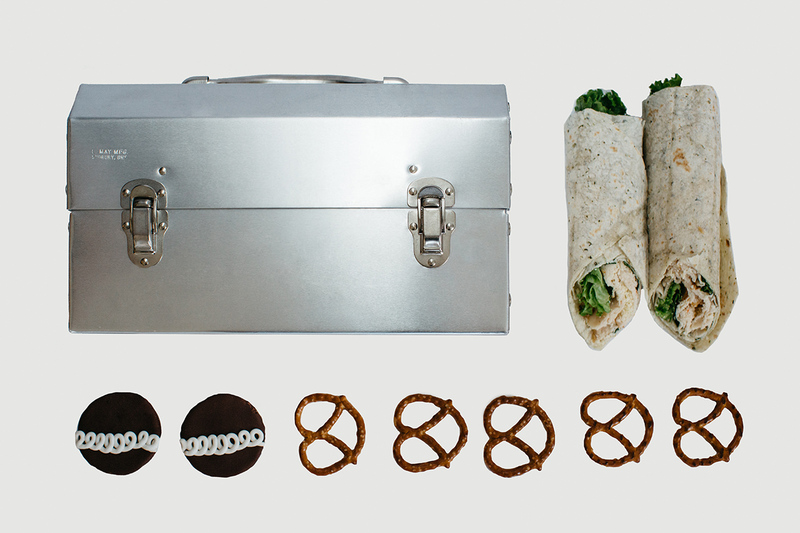 But if you can hold down a job, why can’t you can find the gumption to pack yourself a lunch from time to time? You already know it’s healthier, more cost-effective, and certainly more convenient than going out every day. 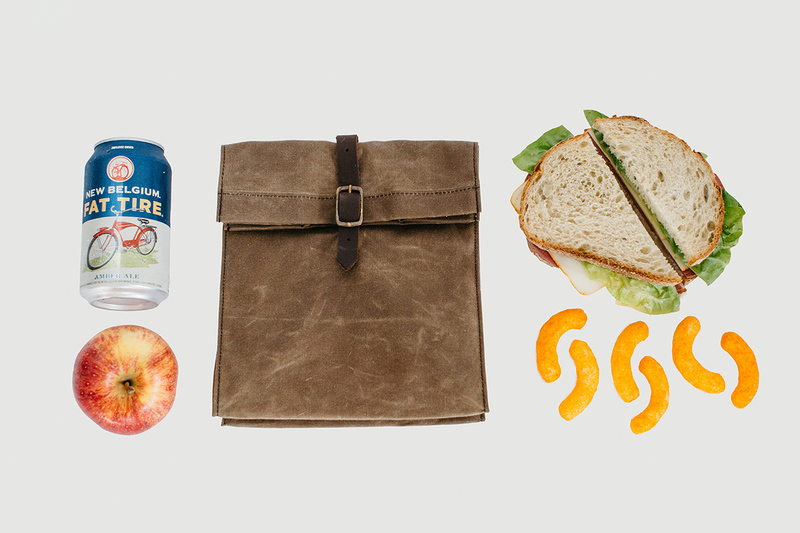 There are likely a number of reasons (read: excuses), but – while it sounds inane – we think part of the aversion to brown-bagging it is, quite literally, the brown bag itself. Neither the grease-stained paper sack from yesterday’s burrito nor your old Rocketeer lunch pail seems fitting for a man like yourself. 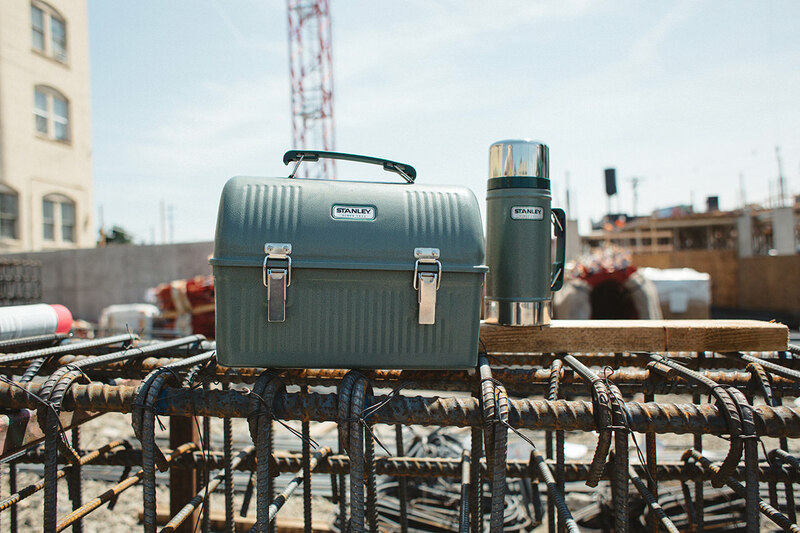 We don’t disagree – there’s an embarrassing lack of proper lunch pails out there for the discerning gentleman. 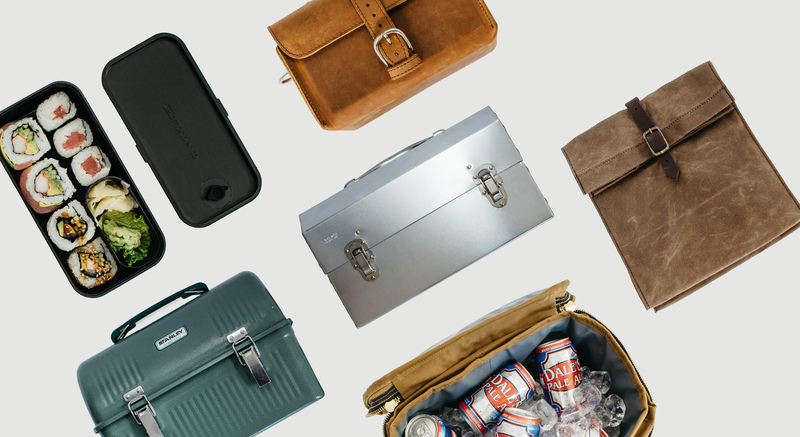 To solve your carrying conundrum, went searched high and low for a handful of options that are as stylish as they are functional. Leftovers have never looked so good. 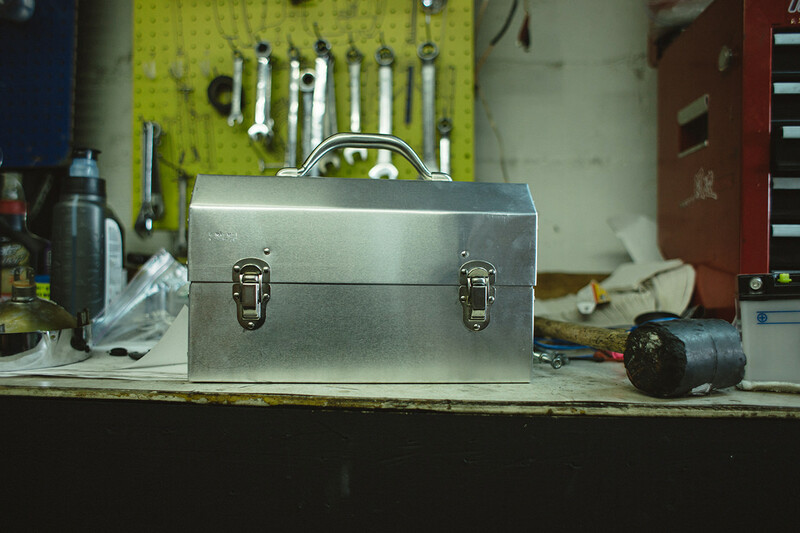 Originally developed by a hardrock miner who sat down on his old tin lunchbox for a rest, only to have it collapse right under him, this sturdy, aluminum handcrafted metal box weighs less than three pounds and makes a great seat, as well as a container for your mid-day meal. This is especially for your if: 1) You wear a hard hat; 2) You use a wrench more often than a pen or keyboard; or 3) You find yourself in want of a nice place to sit while eating your ham & cheese outside. 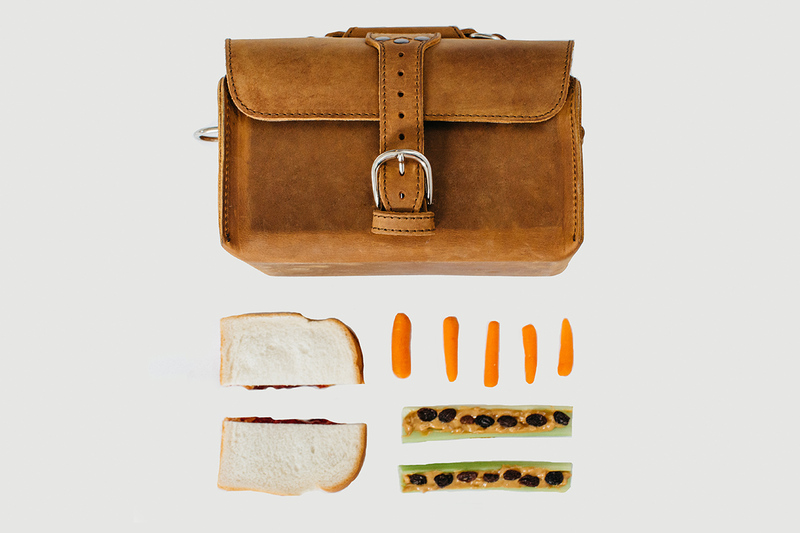 Not only will this lunch bag keep your midday meal from rolling around, it can also be easily wiped down when something spills. 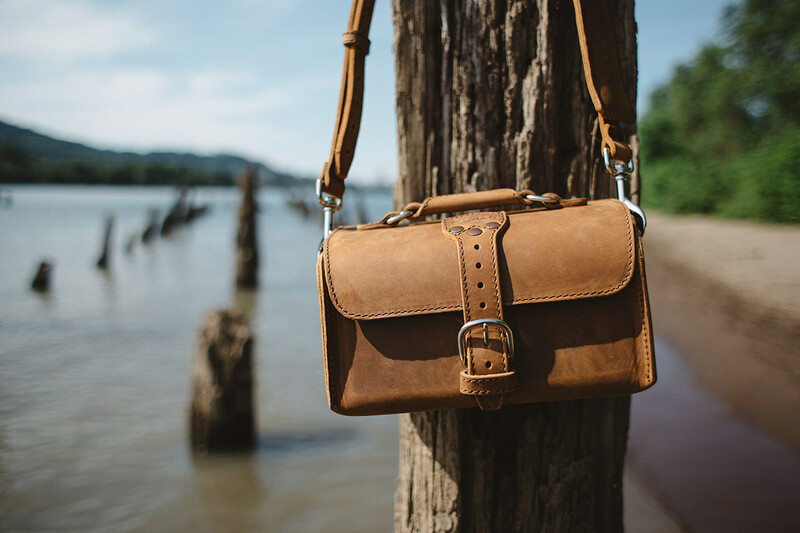 The leather strap is oil-tanned and attached to the canvas with rivets, which beats glue or cheap thread that eventually wears out and falls off, while the durable waxed cotton canvas outer can be used again and again. It keeps water out, easily cleans on the inside and looks, well, grown up. This is especially for your if: 1) You want a small, lightweight, and flexible sack you can flatten after you’re done; or 2) You get turned on by waxed cotton. 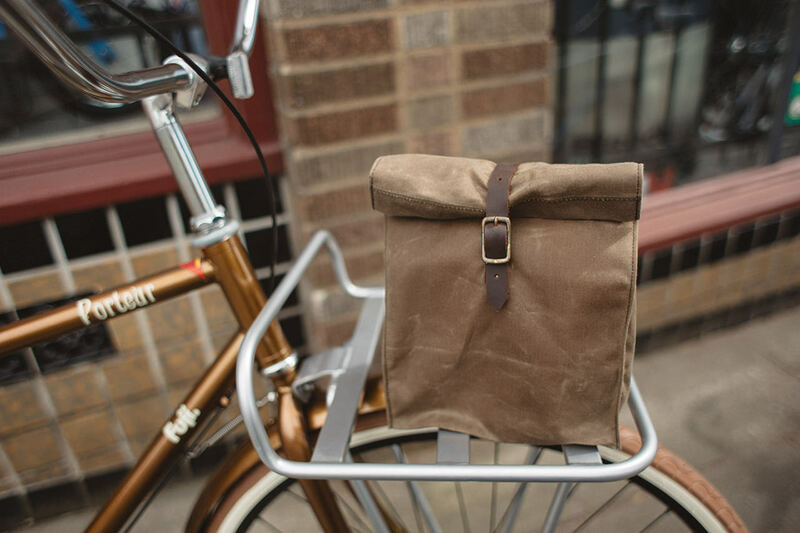 If you want your lunchbox to outlast you, the travel case by Saddleback Leather is your bag of choice. 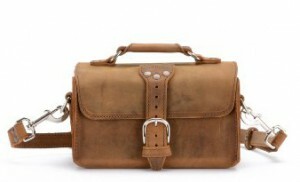 While it doesn’t feature a water-sealed interior, it’s stiff leather shell and pigskin lining cleans easily. It will even keep things cold for up to 90 minutes (hopefully your commute isn’t any longer than that). This is especially for your if: 1) You ride horses in your spare time; or 2) You’re thinking about naming your first born “John Wayne”. 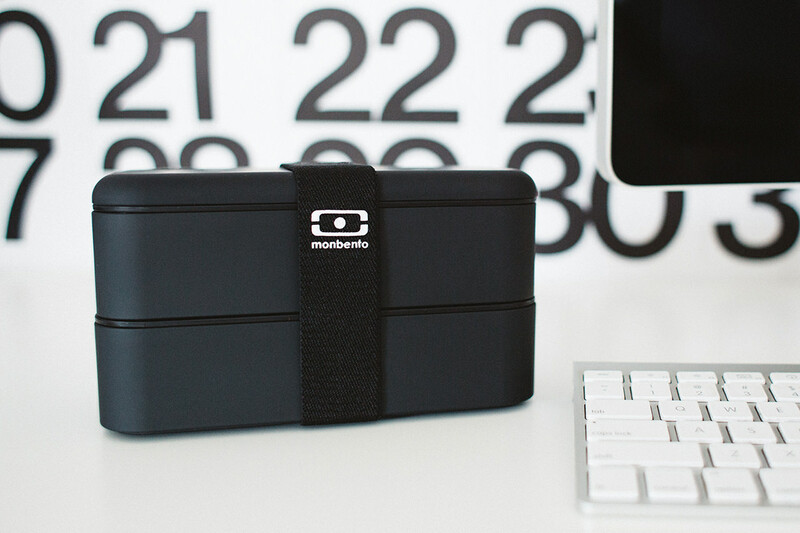 Winner of the Red Dot Design Award, the monbento MB Original Bento Box is one of the most attractive bento boxes on the market; you’ll have no problem remembering to bring this waste-free lunchbox with you every day. The box consists of two sturdy, airtight, stackable containers, an adjustable separator and a wide elastic strap that keep dishes separate, secure and intact. 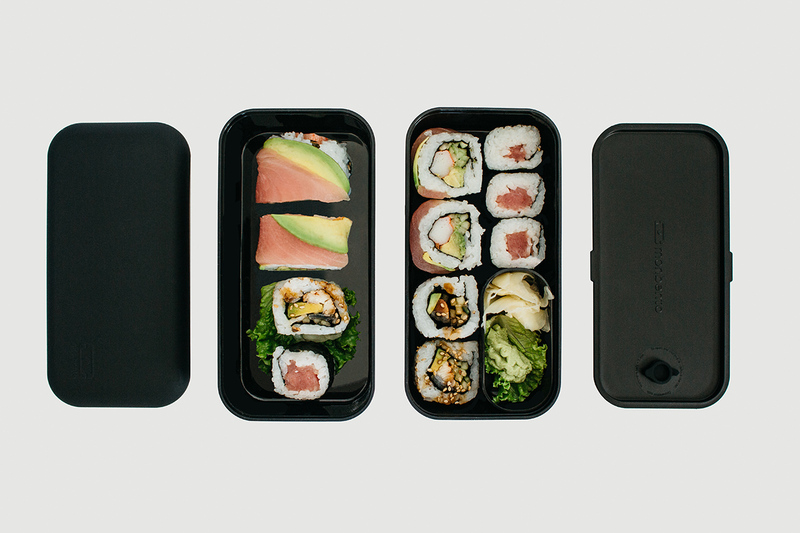 Made of BPA-free, food-grade polypropylene, this bento box is also fully microwave and dishwasher safe. This is the smallest of the boxes we chose, so if you’re not a huge eater, this is a good choice. This is especially for your if: 1) You wish you were a samurai; 2) You hate the thought of throwing away Ziploc bags; or 3) You like the idea of having your lunchbox be the same shape as your cubicle. 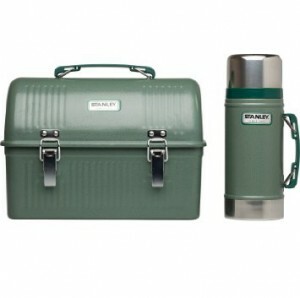 Stanley is about as classic a lunchbox as you can get. 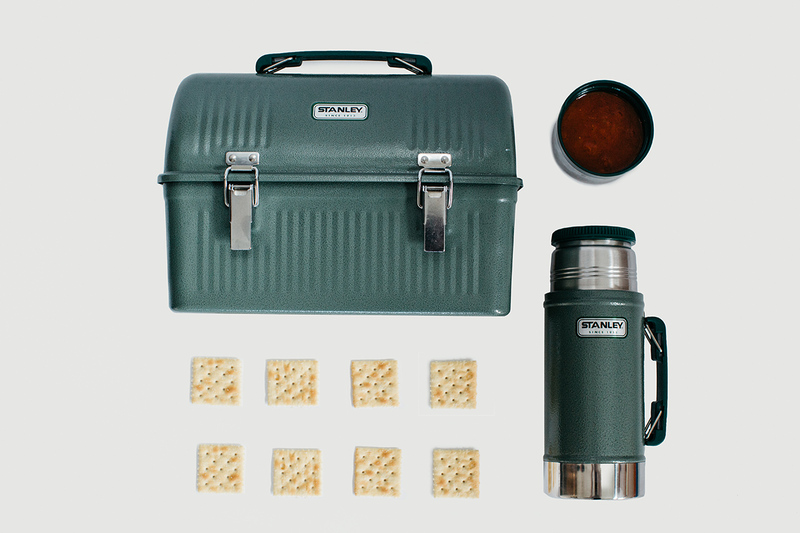 Their 10 quart lunch box and food jar combo packs a hearty lunch in rugged style. 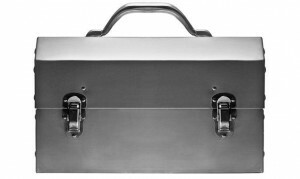 Made of 0.6 SPCD steel, the frame and sturdy latches and hinges make for long-lasting durability. The included vacuum food jar has a wide mouth for easy filling and cleaning, while its insulated lid doubles as 12oz bowl. This is especially for your if: 1) You grunt like Tim the Toolman Taylor while fixing the old Chevy in your garage; or 2) You grunt like Tim the Toolman Taylor, ever. 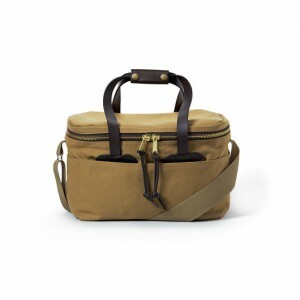 If you have a large appetite (and a large wallet), this soft-sided cooler from Filson is your lunch tote of choice. 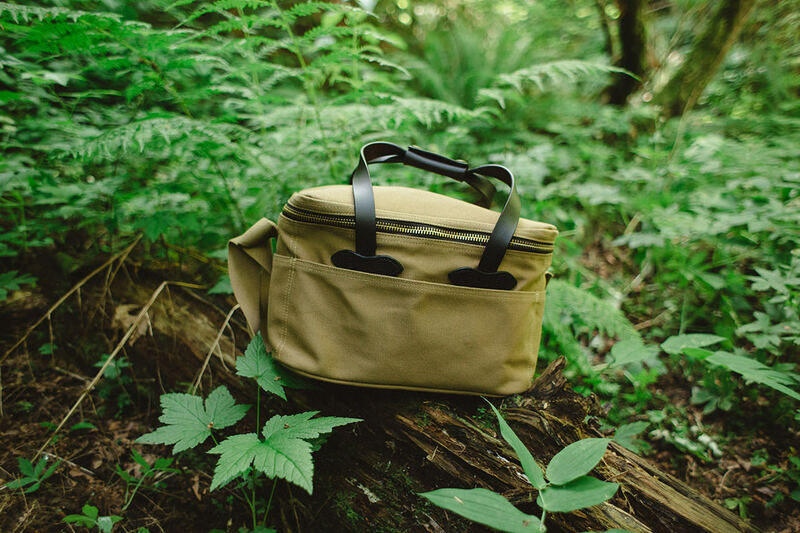 Made of water-repellent, rugged twill and rustproof brass hardware, this heavy-duty bag features dense, insulated lining to keep your lunch cold all day long. Oh, and it’s spacious interior means it can double as a beer cooler on the weekends. Or the weekdays – we won’t tell. This is especially for your if: 1) You went fly fishing this past weekend; 2) You own a Land Rover; or 3) You wish you owned a Land Rover.